Lisa Staprans has over twenty-five year of interior design experience, having worked on high profile award winning residential and commercial projects around the country. Based in bucolic Portola Valley, California, Lisa gains inspiration from the beauty of nature that surrounds her as well as the innovative and entrepreneurial spirit of Silicon Valley. Lisa honors the “soul of design” through all of her projects. She believes that artistically driven and emotionally connective interiors have the ability to transform one’s entire state of being. She embraces an ethos of social responsibility, seeking out craftspeople and manufacturers who share the same philosophy. Her travels throughout the world have led to collaborations with indigenous artisans that can be seen not only in Lisa’s interiors but also in Lisa’s product line available for sale on One King’s Lane and Chairish. Lisa first fell in love with design while studying art history, art, and architecture at the University of California, Berkeley. She furthered her education at the School of Visual Arts and Parsons School of Design in New York City. 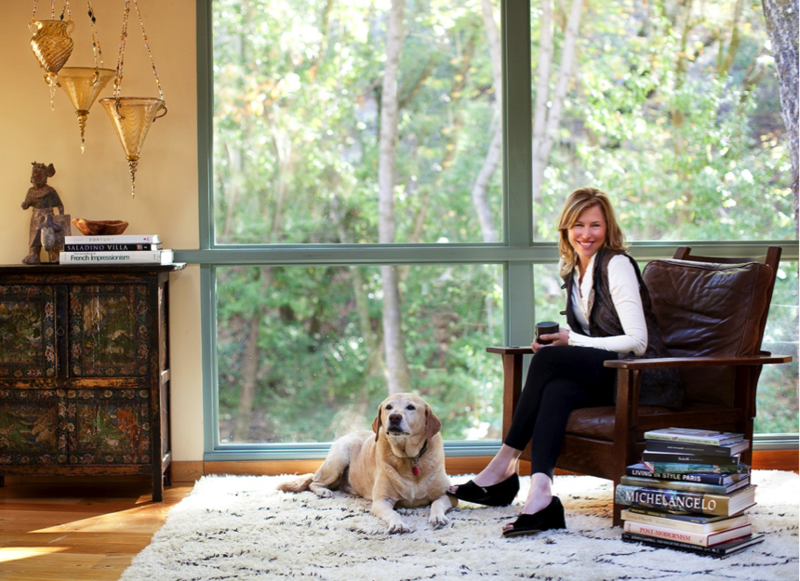 She is a member of several prestigious professional organizations, including the Leaders of Design Council, Design Leadership Network, ICAA, and ASID. Lisa recently received awards for the American Institute of Architects for her work on the Portola Valley Town Library, a platinum LEED-certified project. Lisa is currently working on her first book, “The Soul of Design” due for release in 2016 .